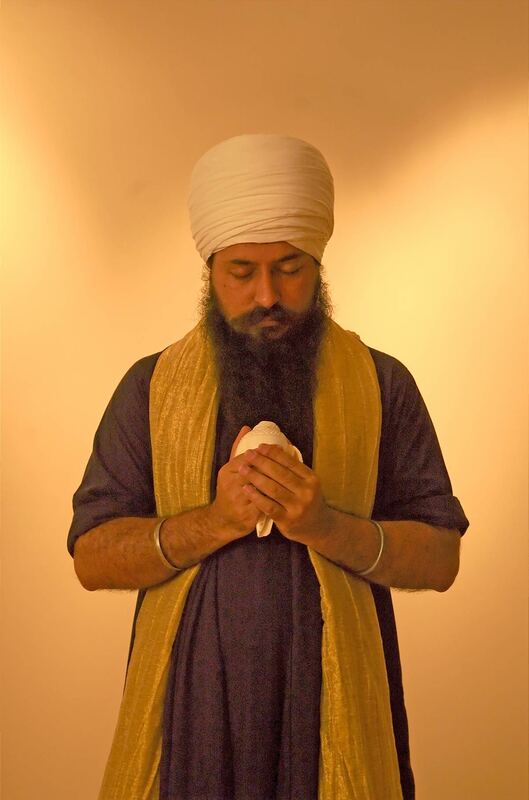 Enjoy the meditative bliss of all 7 CDs with substantial savings! - Shop now and save with free Mp3 download! 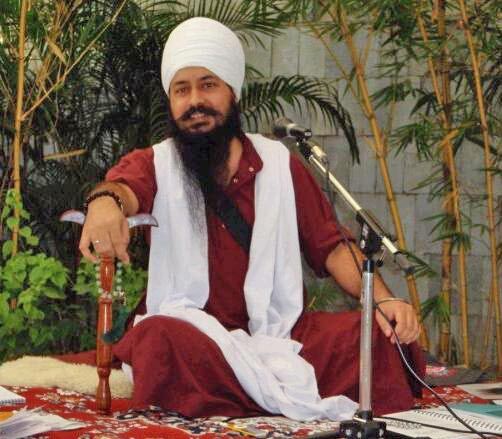 The Yogi Amandeep Singh 7 CD Collection: On Sale! Enjoy the meditative bliss of all 7 CDs with substantial savings! 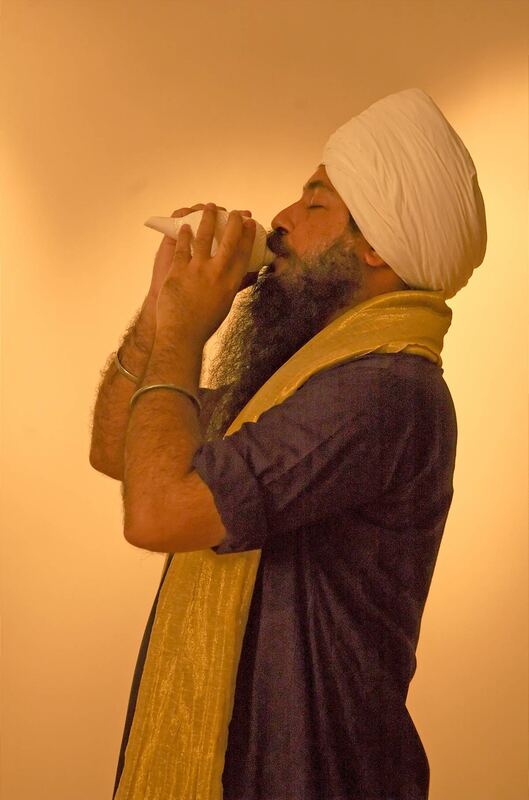 Purchase The Yogi Amandeep Singh 7 CD Collection: On Sale! 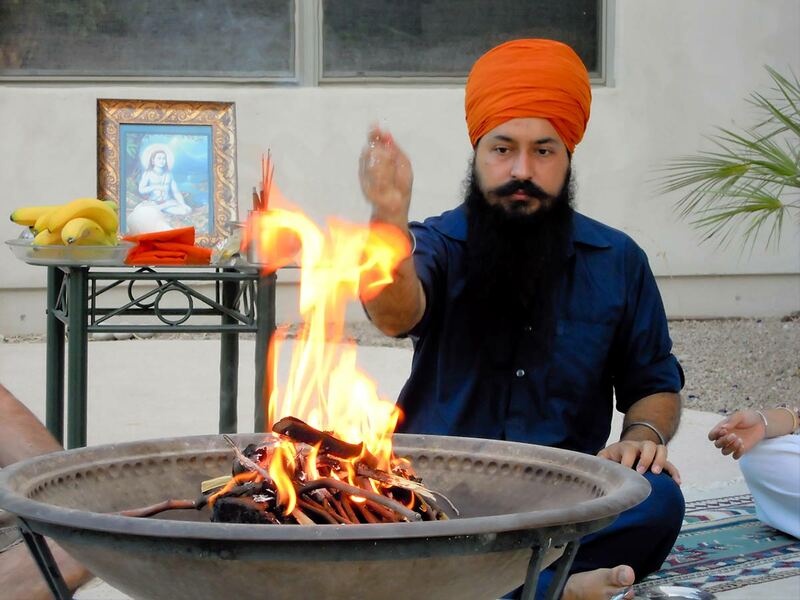 7 CD collection with Yogi Amandeep Singh on sale for only $56.00. This complete collection would normally cost $111.86 so you save $55.86!